Your Local Authorized Dealer for Copystar, Kyocera & OKI. Service and maintenance contracts available for all copiers and printers. Eliminate excessive paperwork in your office and save money. At Ameritech Office Systems, we provide our customers with highest-quality	office copiers, printers, and other office products. We also offer printing	services and other services, which we deliver with the highest level of	professionalism and at fast turnaround times. Our company, which has	more than 30 years of experience, serves customers in Annapolis and Anne Arundel County, as well as those	in Columbia. We do office equipment sales, maintenance, repair services, and rentals. 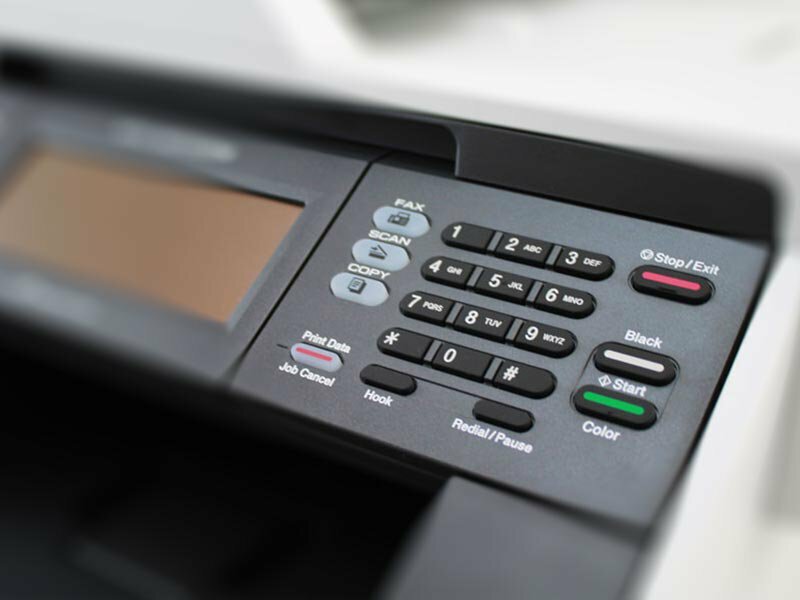 While copiers and printers are our primary focus, we also offer other	office equipment and supplies such as fax machines, shredders, calculators,	folders, and more. With several models to choose from at Ameritech Office	Systems, there is a copier or printer that is just right for your office’s	needs and your budget. If you aren’t sure which one is right for you,	we are here to help! Give us a call at (410) 216-9676 to get started. At our Anne Arundel County copier service company, each customer is treated	like family. Our goal is to build quality relationships and trust with	each of our customers. Our professionally trained technicians work quickly	to provide each customer with the fastest possible service. In fact, we	even offer	same-day service. We are available to take care of your office equipment needs now and	into the future! At Ameritech Office Systems, we provide copiers, printers, and exceptional	printing services that you can rely on. No matter what your office’s	or company’s needs may be, you can depend on us to get them met! Our	friendly staff members are available to answer any questions you have	about our products or services, so	give us a call at (410) 216-9676!